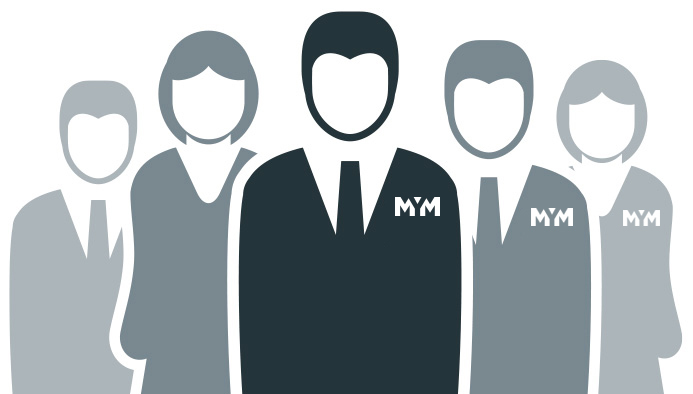 MYM Recruitment | Jobs Ireland, offices in Magherafelt and Letterkenny. Ready for your next challange? Are you activly searching for a new job? 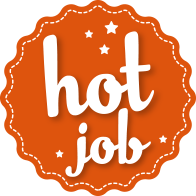 Upload your CV to our database today and we'll try to match your perfect job. Our team of experts have over 30 years experience in providing advice and asssistance to job seekers and recruiters. Our friendly and helpful team are here to assist you with your recruitment needs.